Organization FEM (FÉDÉRATION EUROPÉENNE DE LA MANUTENTION / EUROPEAN MATERIALS HANDLING FEDERATION, go to the site) – European Association of Lifting and Transport Equipment. FEM was founded in 1953, it is now a non-profit association that includes the body for standardization of the handling equipment industry within the framework of the European / international standardization system CEN / ISO. The Association is the national committee of FEM in Russia. We fully deserved this honorable status in 2013. Some manufacturers and dealers of warehouse equipment use the abbreviation FEM to improve their positions to consumers. It is worth remembering that FEM is not just a certificate or a logo, it is a whole system of standards and norms that is the basis for all the industries represented. 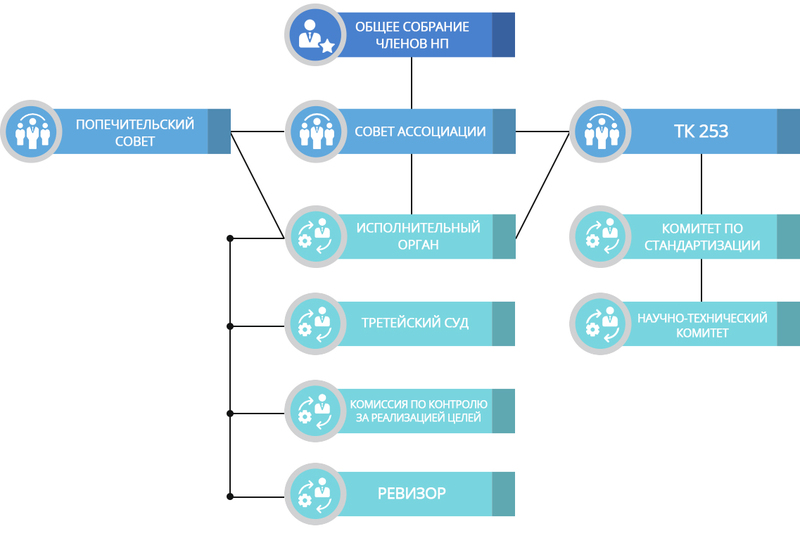 In 2014, much work was done to develop a joint system for the introduction and use of the standards of the Association and FEM, in 2015 the national standards developed by the Association will be accepted as Russian versions of the FEM standards. On the recommendation of the FEM central authority, we should engage in educational work among consumers on the right to use the “Member of FEM” logo on the territory of the Russian Federation and to protect this logo in order to preserve its image as a sign of product quality. Some organizations, for self-promotion purposes, host the FEM logo, not suspecting that it is the property of a European organization and is not subject to use by its members. Such cases, in accordance with the rules of the FEM, should be immediately reported to the secretariat of the National Committee. Sometimes such organizations even mention their exclusive right to use the Member of FEM logo, which is inaccurate information and misleading the consumer.